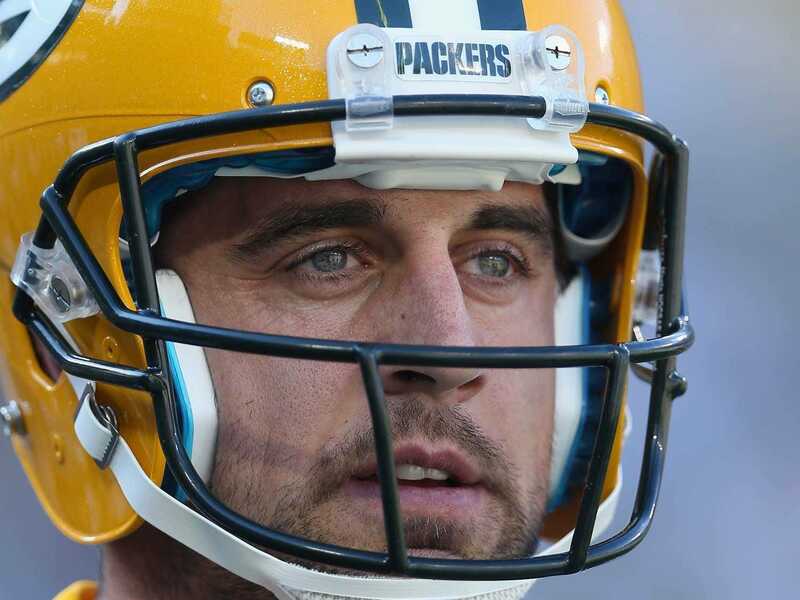 Jeff Gross/Getty ImagesCortana thinks the Packers are going to get the No. 1 seed. Microsoft Cortana, the Windows phone virtual assistant that uses a Bing Predicts algorithm to predict every NFL game, is now predicting which teams will make the NFL playoffs. The algorithm has a 65.2% record picking games this season, which is roughly the same record that Las Vegas betting favourites have. It’s slightly worse than Nate Silver’s ELO model, which has a 68.9% winning percentage. The Bing Predicts playoff predictions are based on projected results through the rest of the season. The San Francisco 49ers are projected to finished in 7th and the Seattle Seahawks are projected to finished 8th. The Cincinnati Bengals are projected to finished 7th and the Houston Texans are projected to finish 8th. Based on the current standings, here’s the AFC playoff order right now: 1. Patriots, 2. Broncos, 3. Bengals, 4. Colts, 5. Chiefs, 6. Steelers. The Bing Predicts algorithm got a ton of press after it correctly predicted 15 of the final 16 World Cup knockout stage games. It hasn’t had that sort of smashing success picking NFL games just yet.